* Prices are subject to change. Damage waiver and other fees are not included in this price estimate. 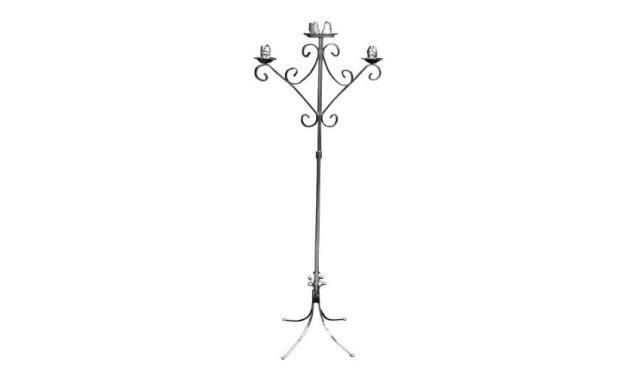 * Please call us with any questions you may have about our candelabra unity silver rentals in Martinsburg WV, serving the Tri-County area of WV, Frederick County in VA, and Washington County in MD.